STaSIS brake kit to Alcon supported brake kit upgrade. Replaces NLA STaSIS components with currently manufactured parts. 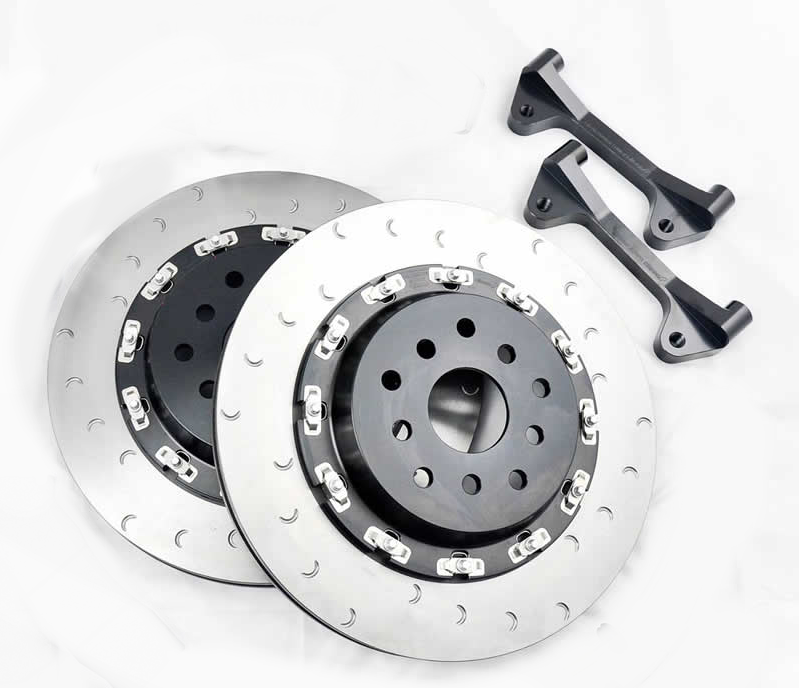 STASIS Alcon Big Brake Kit UPGRADE. 332x28mm rotor. Fully assembled rotors and hat assembly with newer updated hardware design. Improved hat finish for a more professional look. NOTE: You must have Alcon Mono4 calipers to use this upgrade option.